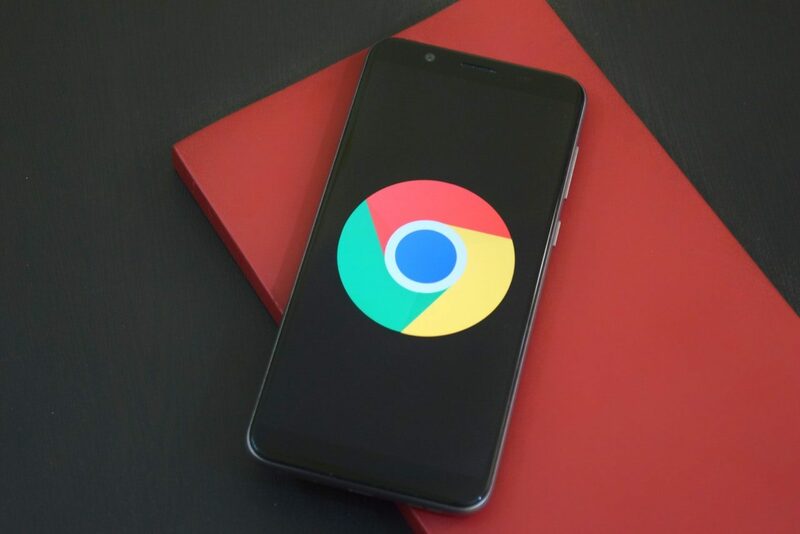 The feature has been in the works for quite some time at Google and is a response to the practice of using typosquatted domains or IDN homograph attacks to lure users on websites they didn’t intend to access. 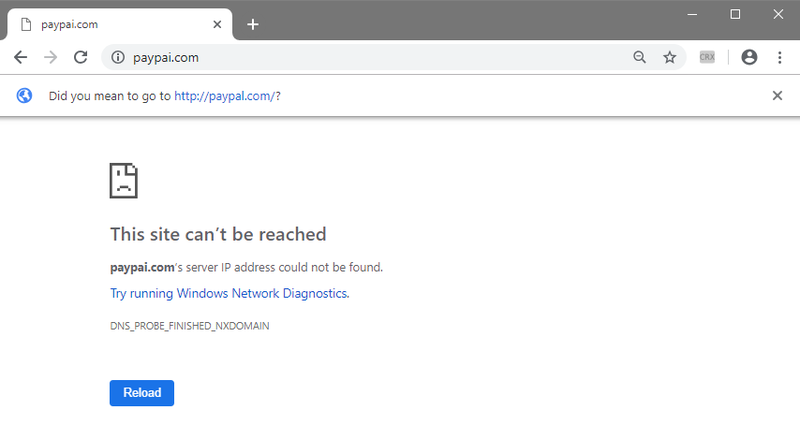 For example, crooks often register misspelt versions of popular domains, such as paypall.com, or they’d use domains with Unicode characters like coịnbạse.com to host phishing pages and steal users’ credentials. It is unclear when this feature will officially ship, but it must be really close to being finalized, seeing that a Google Chrome engineer gave a presentation about it yesterday, January 29, at the USENIX Enigma conference held in the US.